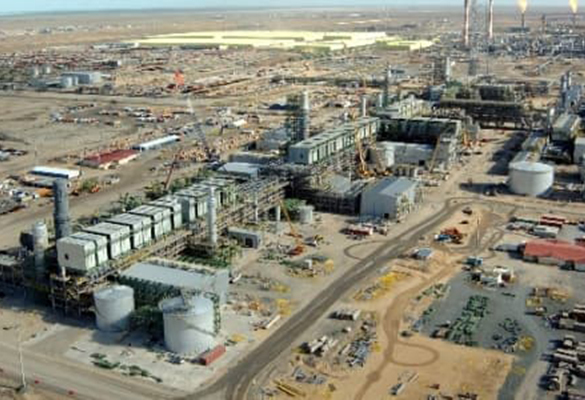 TengizChevrOil (TCO) is the leading operators in Tengiz, an oil field located in northwestern Kazakhstan's low-lying wetlands along the northeast shores of the Caspian Sea. Tengiz, like many oil fields, is characterized by high risk due to major investments, harsh environments, and a high hazardous industry. Fire safety is a top priority, given the disastrous consequences of fire for people and the environment. Controlling risk related to fire safety in a complex project like this kind of Oil Field is handled by engineering groups located several places around the globe. 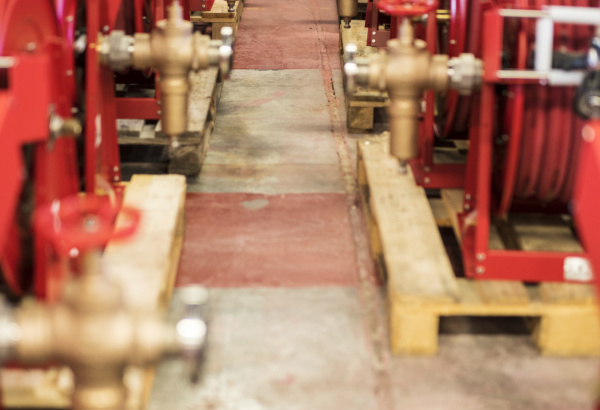 With many suppliers and sub-suppliers to relate to, TCO had high requirements and expectations for the quality and reliability of the delivery and the Fire Safety products themselves. Covering large areas during an incident event is crucial to limit critical consequences and loss during first fifteen minutes after a hazard realization. Reaching any area where a fire may occur on the installation with at least two supplies were considered as one of the significant trials. Additional, inequality in parameters as flow, pressure and temperature added significant complexity to the design. 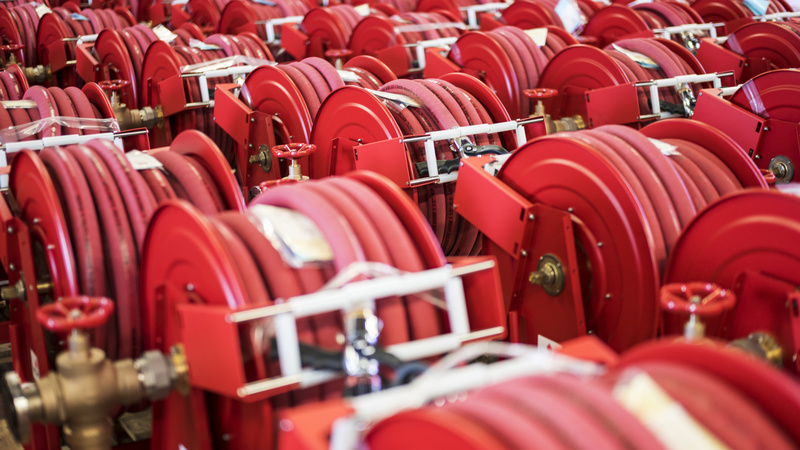 The total shipment to Tengiz Oil Field included more than 200 heavy duty Fire Hose Reels, uniquely designed for this project. Capability to handle finished products covering a warehouse area of 500 square meters were crucial to the success of transferring ownership from NOHA to TCO. The delivery also included Pressure Reducing Valves (PRV), Nozzles, PMI testing, and an extended Documentation package. One of NOHAs great advantages is the amount of flexibility in our design solutions, as well as careful and attentive sourcing and manufacturing. Small or large projects, standard or special production – we know that quick, reliable and easy is the answer. The team have exceeded ourselves with regard to the grand complexity and sheer size of this delivery. A close collaboration with the whole value chain has been a key factor to be able to supply these heavy duty Hose Reels.